Auto Expo 2012: lot of launches, bagful of unveils, rush now! The 11th edition of Auto Expo that commences on Thursday will be at the centre stage in India for seven days. It is at Pragati Maidan that some of the smoking hot car launches will take place putting the prevailing cold conditions in the city at bay. Apart from this, almost all automobile giants will be pitching in here to showcase their product offerings. Over 824 national and international companies will be exhibiting their products at the show. As per an estimate, over 500,000 people are expected to visit the show which will be open to the general public starting January 7. The biennial event is being organized by Society of Indian Automobile Manufacturers (SIAM), Confederation of Indian Industry (CII) and Automotive Component Manufacturers Association (ACMA) jointly. A recent report suggests that international car makers see India as a growing market and relatively unexplored market. However, the present sales situation could be grim following rise in interest rates, hike in fuel prices and some other factors but in the long run people will be aware of the products and there will be promising response from car buyers in India, the report further said. There will be over 1500 exhibitors belonging to over 24 countries across the globe who will be displaying their products at the Auto Expo 2012. Alike the last Auto Expo when the world’s cheapest car Tata Nano was launched this year as well, there will be many surprises and stunning launches. Let’s see what will be the major highlights of the show. The first major attraction would be Maruti Ertiga that will truly trigger the Indian automaker’s entry in the MPV segment. 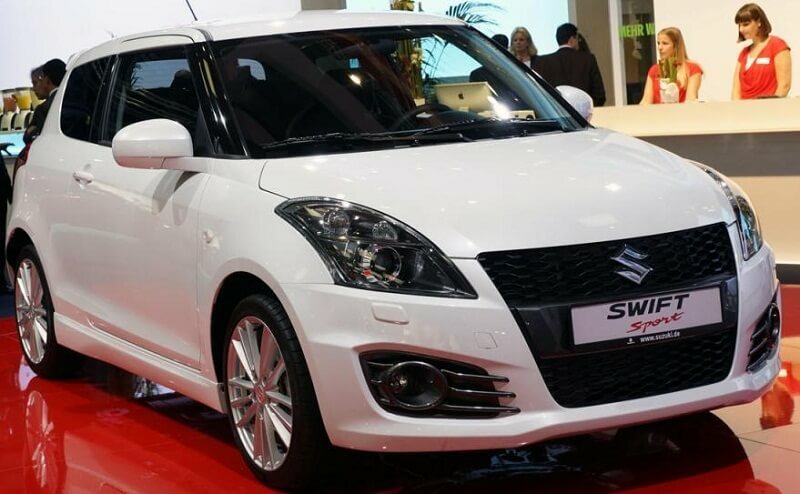 In the meantime, Maruti could also unveil its compact SUV Maruti Swift Sport. 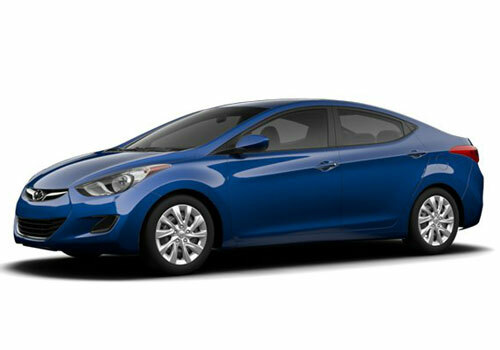 Whereas the Korean ca company Hyundai will unveil an MPV besides the premium sedan Hyundai Elantra. Homegrown carmaker Tata may lift veils from the diesel avatar of Tata Nano. 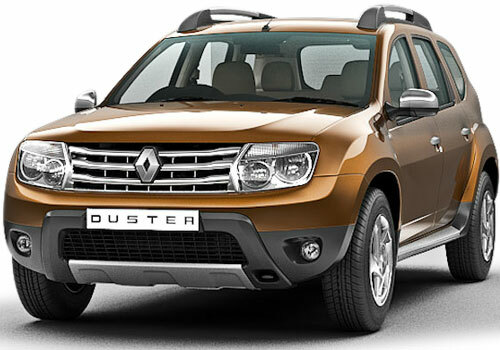 French car biggie Renault is all set to launch Renault Pulse hatchback and Renault Duster SUV. Whereas German car maker Mercedes Benz could showcase new M class and a concept car A Class. Besides, there will be BMW Mini series and Audi Q3. American car giant Ford will be introducing its compact SUV Ford Ecosport besides other. Thus, in all the Auto Expo will be not less than a heaven for those who really have cars in their DNA.